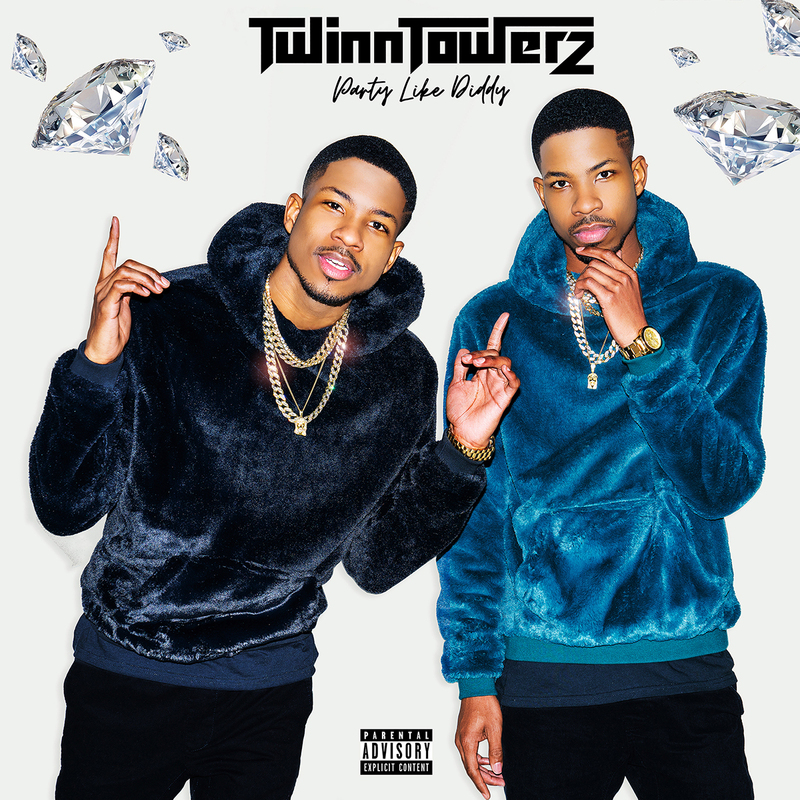 After the release of the duo’s latest single “911” which features the likes of LA Reid’s Marcus Canty, the Twinn Towerz are back to deliver their new year’s party anthem “Party Like Diddy”. A song inspired by the glamorous lifestyle of Sean “Diddy” Combs. 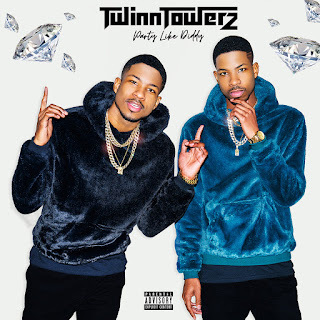 Throughout the song, Twinn Towerz rap about a carefree lifestyle of generational wealth and black existence. With the upbeat tempo led by smooth 808’s kicks, synthesizers, and catchy melodies that can be heard by the younger brother of Tiffany Evans, Shayne Evans. Altogether the trio created a song that's sure to be the party anthem of 2019. As DJ Khaled slogan always says “Another One” which Is what this song is sure to be.